“Old Snufflegrunt’s Prickly Night Out” by Nick Balmforth. 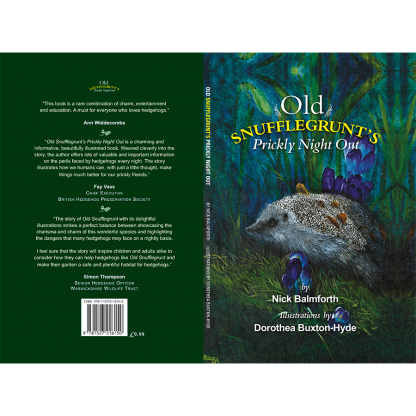 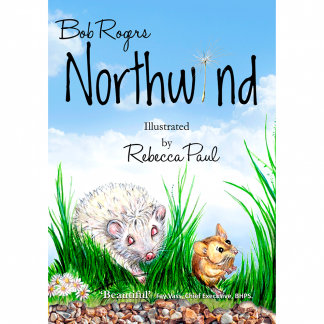 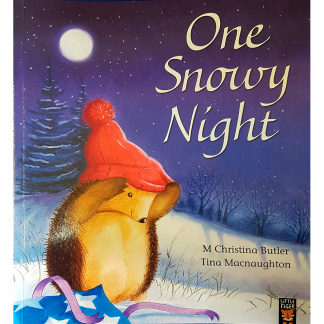 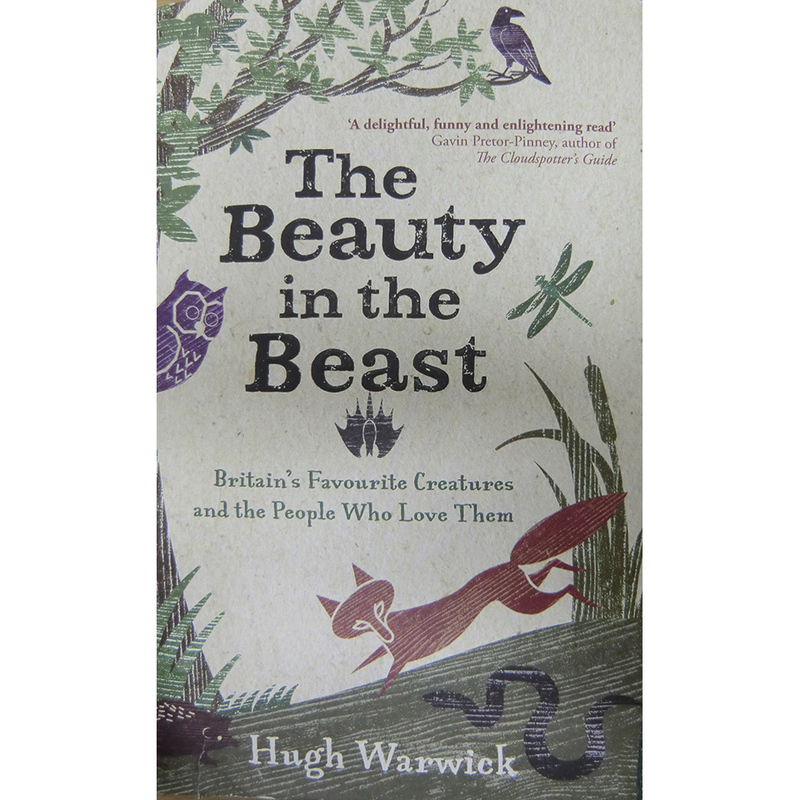 The story follows a night’s foraging of a mature hedgehog after winter hibernation. He needs food and drink and confronts a series of dangers many hedgehogs may face on a nightly basis. 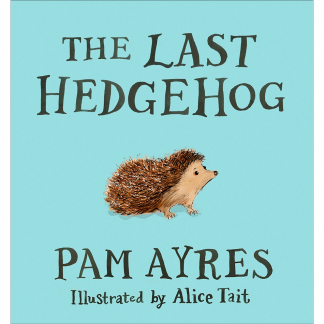 The story highlights measures that can be taken in gardens to make them safe for our prickly friends.